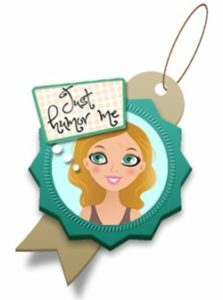 A child of the ‘60s, a teenager in the ‘70s, a feminist stay-at-home mom for as long as she can get away with it, Just Humor Me is the story of an empty nester finding comic relief in whatever life throws her way. Life throws like a girl, BTW. Moving doesn’t have to be full of dread, drama and distress. See the humor in your move and you’re sure to see yourself in Diane’s It’s Your Move! blog. Tips and tricks from the experts and those who have been there!